Need a logo? Looking for a complete re-brand? Every business needs a look & feel. A logo and corporate identity provides the potential customer with instant recognition of your service or business. A recognisable, memorable logo and brand are essential to growing a successful business. A brand is a reputation, an experience, a look. We tailor-make all aspects, from logos and photography to copy writing and brand guidelines. Through research and exploration, we will design a memorable brand that will secure your core values and grow your business. The most important thing for any brand is to be remembered. If people think of you when they’re deciding what to buy, there’s a chance they’ll spend their money on your product or service. A brand develops over time - but needs control . 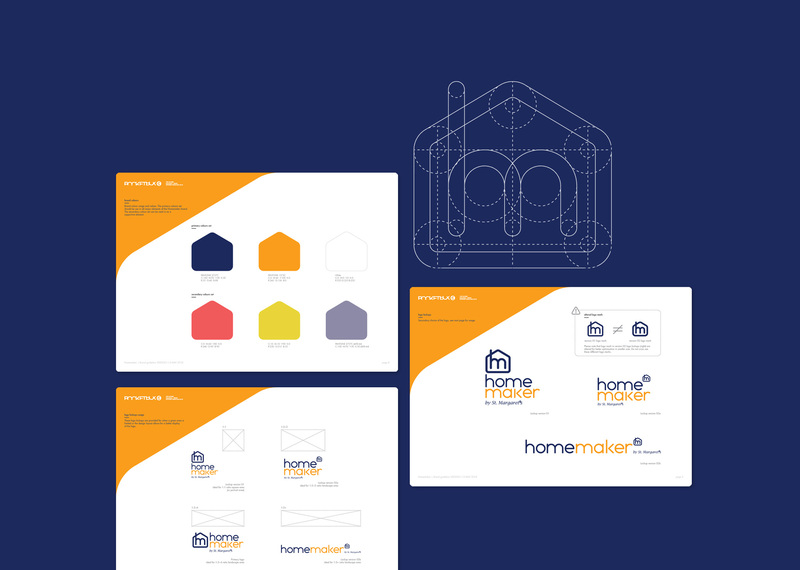 We’ll produce your new logo including all initial concepts. Alongside logo development we will consider the existing brand/services and ‘look & feel’ of the complete project to achieve the goals set out in the marketing strategy. To compliment your new logo we would usually advise looking at how your logo sits within your current or new brand - we would visualise your new logo - also supply variations and concepts on a new brand identity; finally supplying a brand toolkit (a concise guide of your look and feel, colours, logo use etc to forward to third party production or reaffirm in-house brand guarding - this will ensure your brand carries through). If you are looking for Branding or Logo Design Somerset - Get in touch and let Rocketbox launch you!